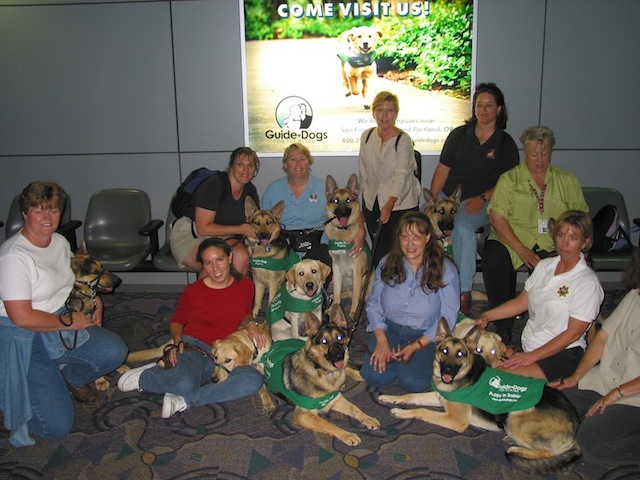 Welcome to the Contra Costa East Guide Dog Raisers monthly calendar! Here you can view events we have planned. The current month is displayed. To see calendars for other months just click on that months name at the top of the calendar. To view information about an event on the calendar, just click on the text for that event. To view an entire days schedule, just click on the day number.